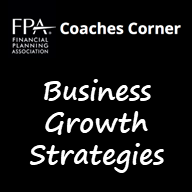 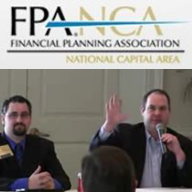 In 2019, Byrnes Consulting is once again providing helpful advice to FPA members as part of the Financial Planning Association’s Coaches Corner, focusing on business growth strategies. 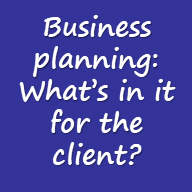 His recommendation to think from the clients’ perspective about ‘What’s in it for me?’ can help contribute the success of a financial planner’s practice. 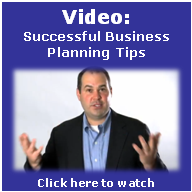 To request a copy of the white paper and/or set up time to talk about improving your business success, feel free to send us a note.